Franz-Xaver Kaufmann is Emeritus Professor of Social Policy and Sociology at the University of Bielefeld. His research has focused on the history and institutions of social policy and the welfare state as well as its theory, demographic and family issues, and the sociology of religion. His major publications in English include: The Public Sector: Challenge for Coordination and Learning (edited, 1991); Family Life and Family Policies in Europe (co-edited, 2 vols; 1997, 2002); Varieties of the Welfare State (2012); and Thinking about Social Policy: The German Tradition (2012). Chapter 14. 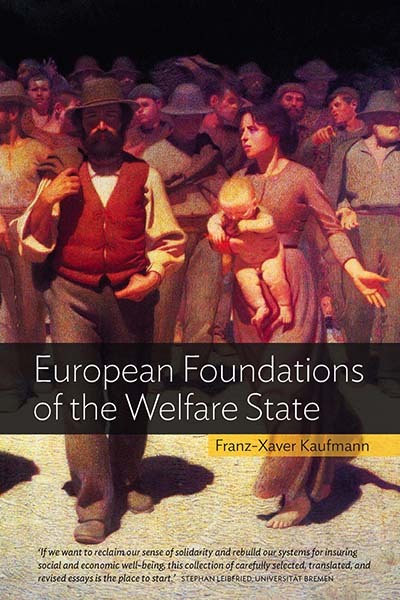 What Comes after the Classic Welfare State?